Classic exfoliating microdermabrasion, dermaplaning and DermalInfusion will all resurface the skin. Each service delivers superior results increasing collagen production, removing topical dead skin, improving tone and texture, reducing pigmentation and smooth fine lines. This non-invasive, no down time procedure removes the outer layers of the epidermis to reveal younger, more radiant skin underneath. Refines enlarged pores and fine lines, addresses sun damage and stimulates cell rejuvenation. It is the most natural way to evenly and safely exfoliate the skin without chemicals or lasers. Includes a customized masque treatment to calm and hydrate. Advanced diamond tip technology and collagen-boosting circulation deliver 70% more volume in just one treatment. Addresses a variety of skin concerns such as the appearance of fine lines, wrinkles, hyperpigmentation, acne, congested pores and rough skin texture with exclusive Dermal Infusions. Zero downtime. This specialized treatment is a simple and safe procedure for exfoliating the epidermis and ridding the skin of fine vellus (peach fuzz), resulting in a healthier looking complexion and smoother skin. 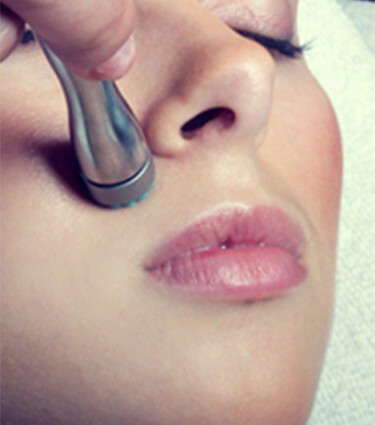 Decrease fine lines, wrinkles and increase cellular turnover with this tailored facial. Exclusive micro resurfacing technology delivers results in just one treatment utilizing advanced bristle tip technology and collagen-boosting circulation. Your skin is treated to a custom liquid infusion for ultimate results. POLICY Copyright © 2019 Skincare Butik.